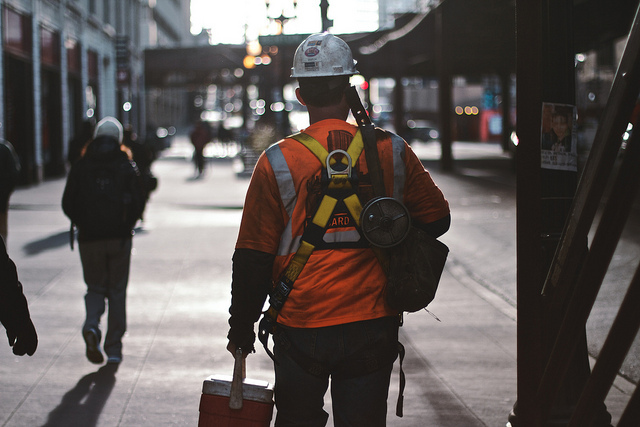 The construction industry has experienced an employment recovery in July, after a pullback in June, according to the Associated General Contractors of America. Analysts say that the uneven nature of the industry is due to uncertainty about federal funding for infrastructure and construction programs. According to government data, last month there were 22, 000 new jobs in construction for a total of 6,041,000. These numbers are the highest the industry has seen for about five years. The industry’s unemployment rate is 7.5%, which is the lowest it has been for the past seven years. Residential construction employers added 13,000 jobs in July and 115,600 over a year. Find out more at agc.org.